FISCAL CONFIDENCE: Grant says SWM will manage your local and int'l investments. ACCORDING to Roger Grant, they saved the best for last. 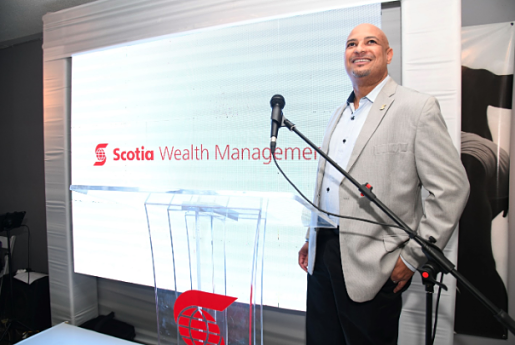 On Sunday, January 20, Scotiabank Jamaica launched its latest customer-friendly initiative, Scotiabank Wealth Management, a ‘product’ which has already been introduced to customers in The Bahamas, Barbados, Peru and the Cayman Islands. The Jamaican launch took the form of a brunch at the National Gallery in Downtown Kingston, against the backdrop of its latest blockbuster exhibition, Beyond Fashion. 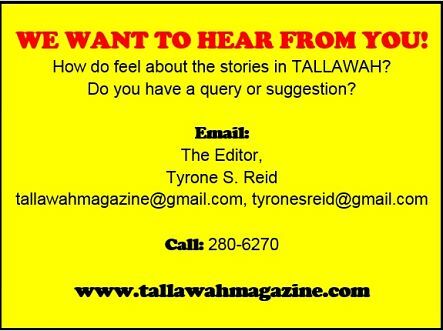 Among the guests in attendance were David Shirley (KLE Group) and Shani McGraham-Shirley, Frank Ventura (Burger King), fashion designer Keneea Linton -George and Richard Pandohie (Seprod). Chef Kim Fennel served as caterer. SWM services not only include private banking and investment management but also wealth structuring and trust. Customers are in safe hands, as the wealth management specialists bring their skills and expertise to what you’ve accumulated and how to successfully administer it amidst life’s changes. In a nutshell, customers benefit from financial advice on managing their wealth ad how to transfer it to future generations.